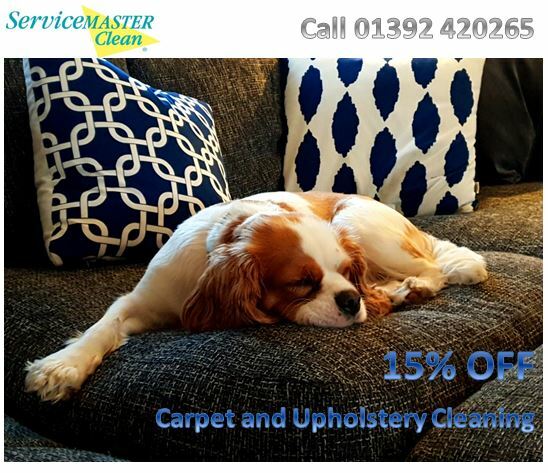 We all love our pets to bits, but we all know that accidents happen every now and then and mess is brought into your home so at ServiceMaster Clean Devon we can makes your carpets clean and smell fresh again in Torbay, Exeter & South East Devon! We can help with a range of cleaning from a standard carpet clean or stain removal to deep cleaning your carpets and surfaces. We do fully suggest that you do get a professional carpet cleaner specialist in to remove the wet pet urine as it is an acid. When untreated, the pet urine dries and becomes an alkaline salt. Most people try to deal with the smell but the underlying issue is still be there until the carpet is professionally treated by a carpet cleaning specialist. Unfortunately pets can bring fleas into your homes without you realising. Fleas are extremely tricky to remove from the carpets and require the right treatment to solve the issue as soon as possible and reduce recurrence. It is impossible to clean your pets paws every time they enter the house and it is unbelievable how much bacteria is living in our carpets – 200,000 bacteria live in each square inch of carpet (that’s 700 times more than on your toilet seat). 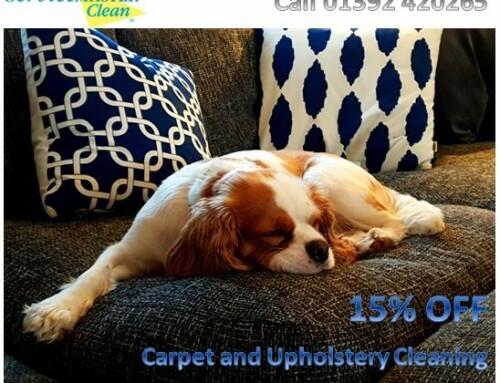 We are always willing to offer advice over the telephone, carry out our stain removal process or a deep professional carpet clean – everyone’s needs are different so we will talk through it with you and offer the best possible service in Torbay, Exeter and South East Devon on 0800 018 5550. 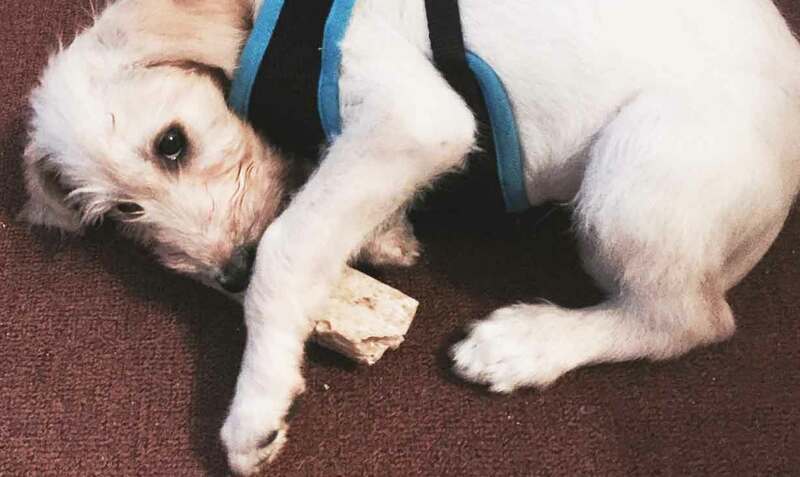 Enjoy time with your PETS – woof, woof! Meow, Meow!